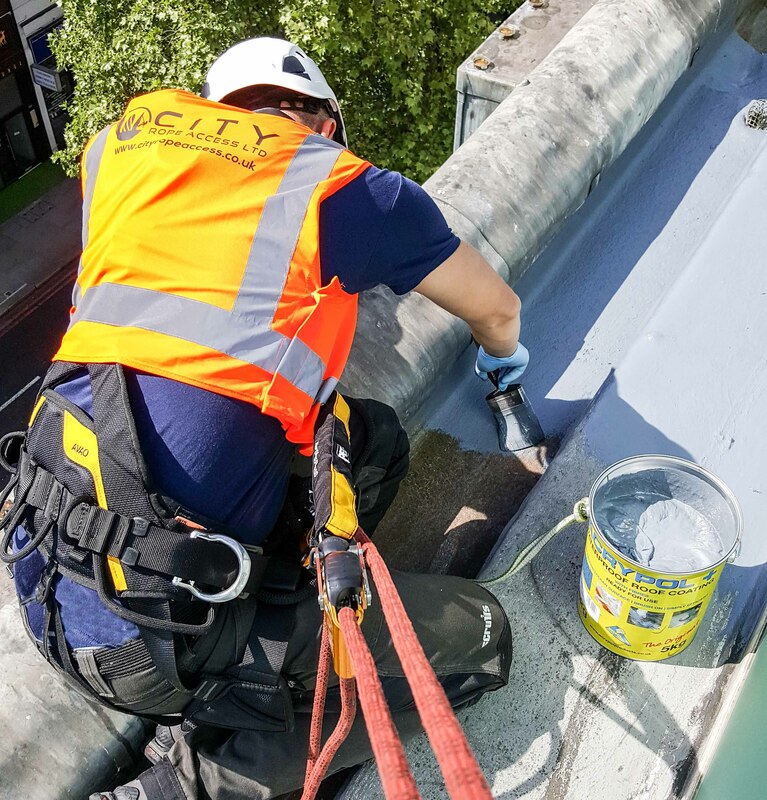 City Rope Access are on-hand to deal with any maintenance and painting jobs for large commercial and residential buildings that fall into disrepair. 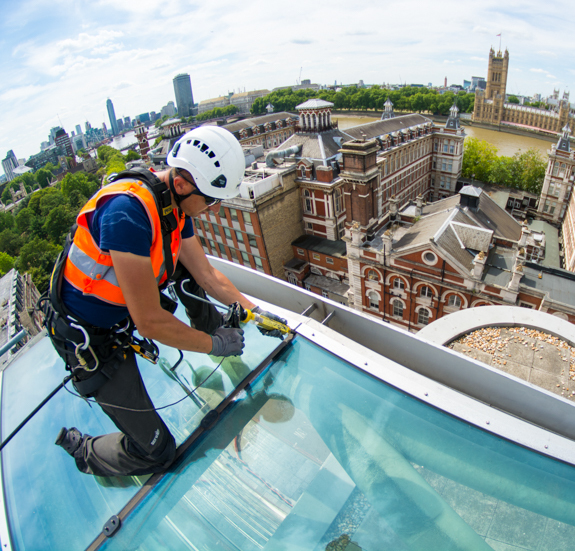 If you’re in need of professional and reliable rope access in London, we have all the equipment and expertise necessary to make your maintenance task a breeze. 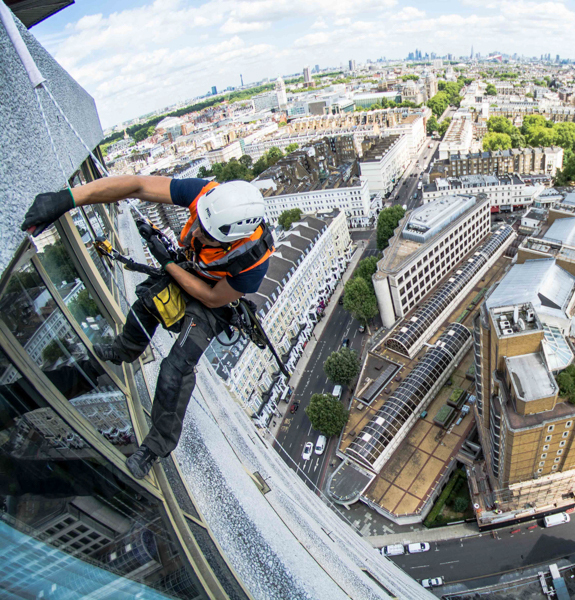 With more than a decade of experience in the rope access industry, we’ve developed our business driven by a dedication to exceptional customer service, and our goal to be known as London’s best providers of rope access services. 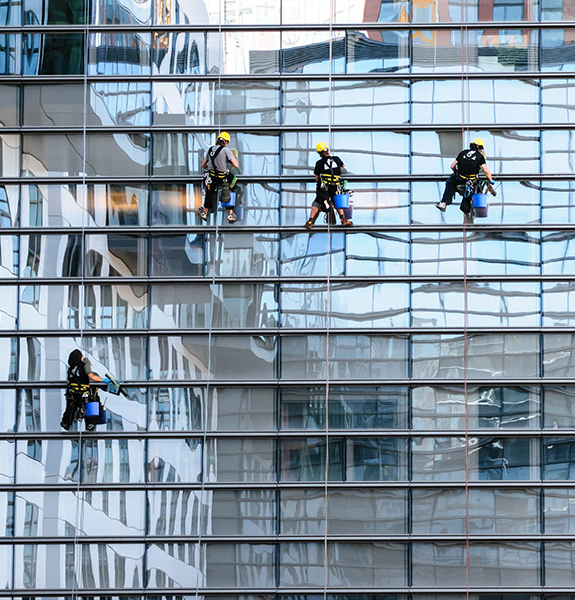 We employ a team of highly professional workers who bring an extensive repertoire of skills and safe conduct to every job they’re sent to. 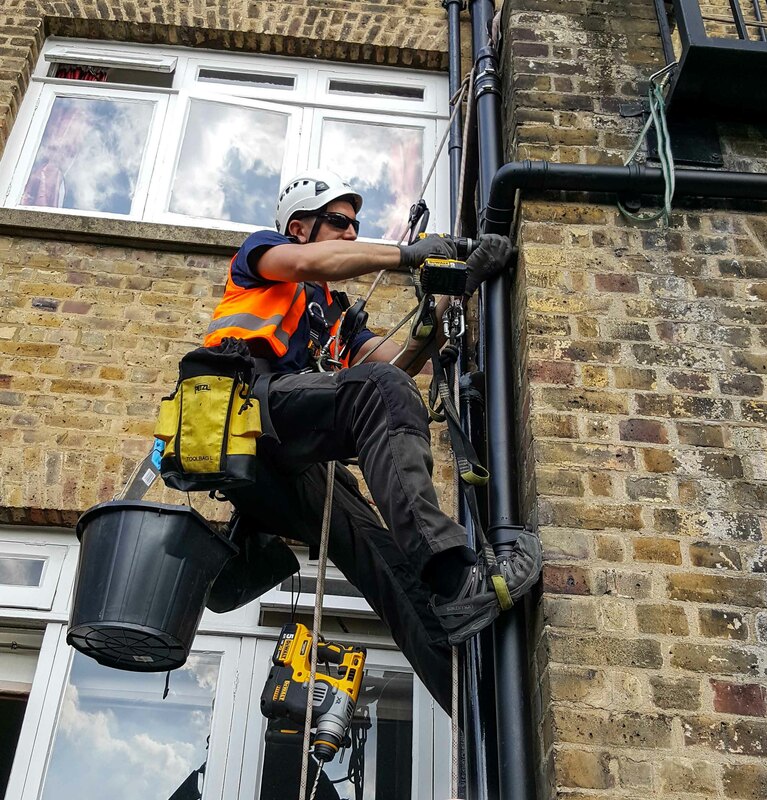 Many have several years’ experience of rope access building maintenance in London, and all have been trained to represent our company’s stalwart dedication to excellent customer service. Over the years, we’ve gone out of our way to ensure our customers always receive the highest quality in service, and that our staff and community enjoy all the benefits of our exacting standards. 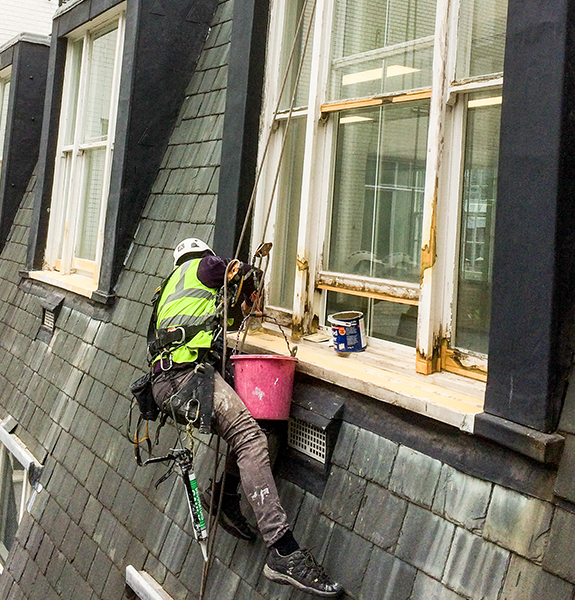 Today, we offer business and property owners a huge range of services, from simple painting and decorating jobs, right through to sash window restoration, mastic and sealant maintenance, concrete and masonry repairs, gutter cleaning, leak detection, pressure washing, and much more. 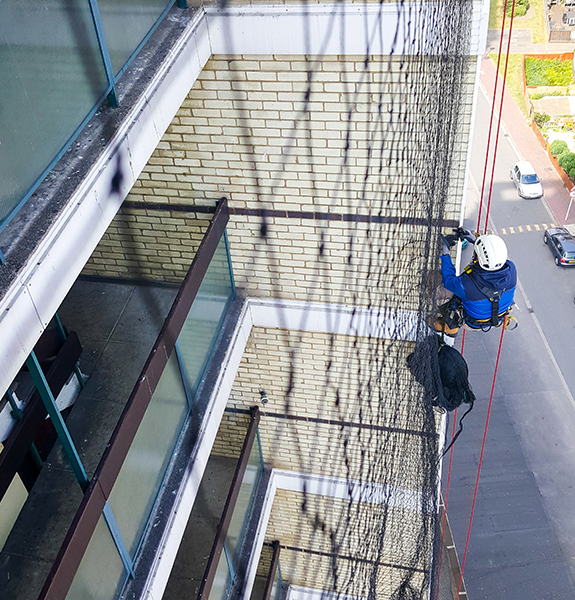 With minimal equipment compared to alternative services, we’ll have no problem taking care of your rope access job in a quick, safe, and cost-effective manner. We understand that every property and organisation has different needs, and aim to provide a service that’s perfect for you. If there are any special requirements or details we should know about, please don’t hesitate to get in touch so we can provide the best service possible. 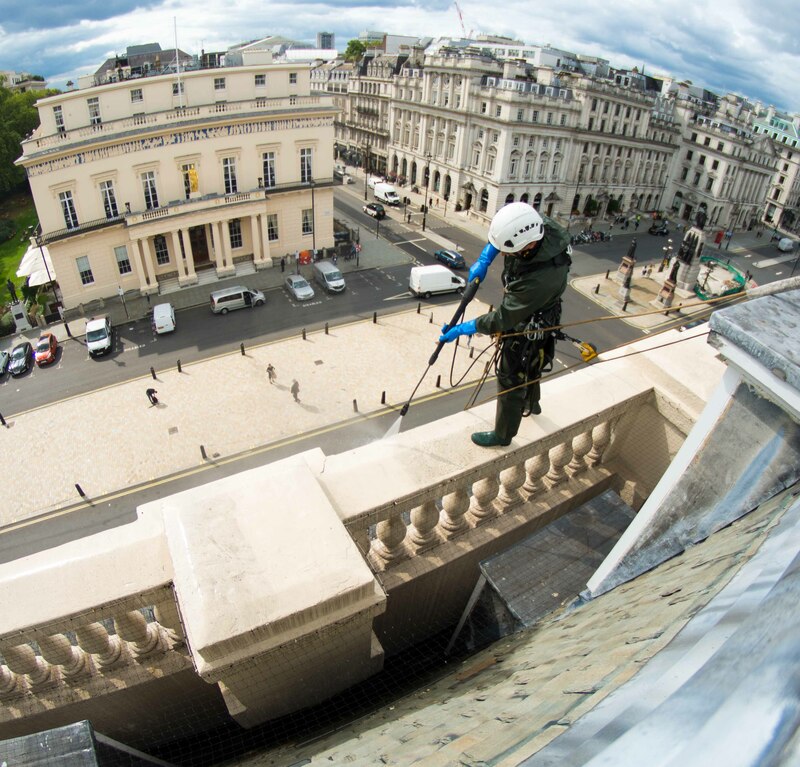 Whatever you need rope-access London maintenance services for, use our site or contact us today to find out how we can help. 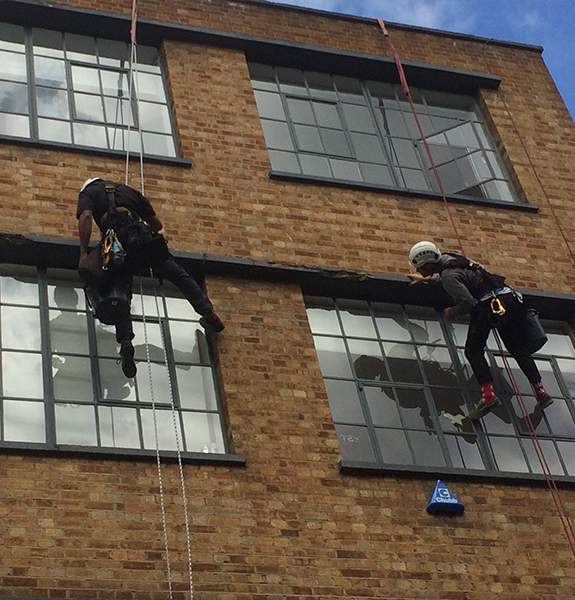 Having over 10 years of experience in rope access industry our aim is to provide rope access services in London. 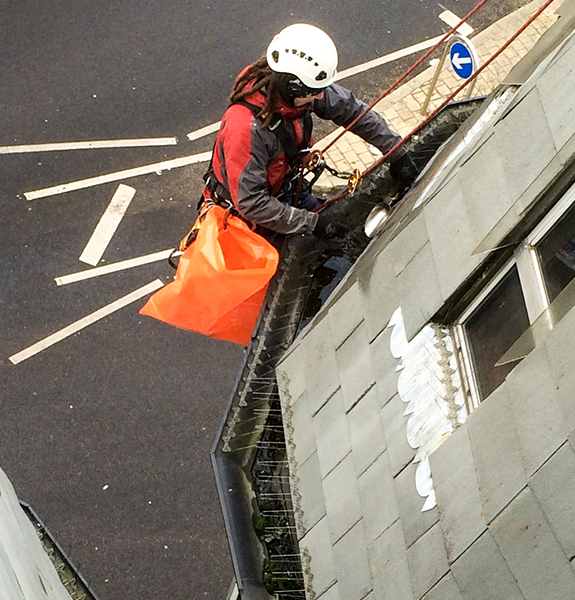 Specialising in high rise building maintenance, we provide cost effective alternative access solutions at heights. 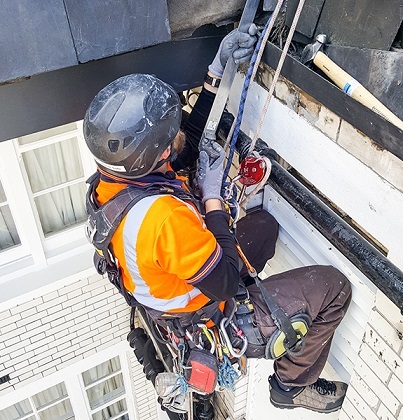 The great significance of our profession as rope access technicians is ability to access any location on a building or structure eliminating the need for expensive time and space consuming access methods such as scaffolding and elevated work platforms. We take pride in our workmanship and emphasis on quality control. Confident in offering a satisfaction guarantee we find making our clients extremely happy to be extremely rewarding. Your home or business deserve the best, so if you need great value and outstanding results, than talk to us.